You won't be overlooked in this fun skirt. An army green, suede-like material with colorful flowers and patterns embroidered throughout the front of the skirt. 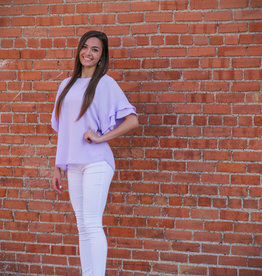 It's all about the sleeves. Stretchy plaid mini skirt perfect for the holidays. 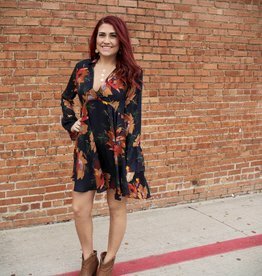 Flattering and flowy floral dress in great fall colors. 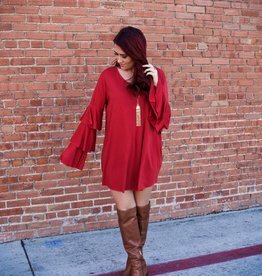 You'll want to get this casual yet cute t-shirt dress in every color!